I am so glad the weather has finally cooled off here in North Carolina, the summer seemed way to long this year, right? It’s time to pull out the long sleeves and sweaters and to update my fall wardrobe. 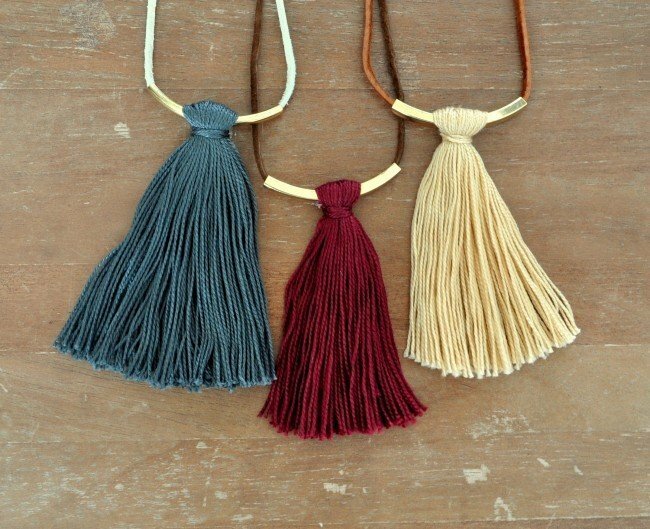 to do just that I made these super cool fall colors tassel necklaces. Cut a 45 inch long piece of leather cording. Add the bar to the cording. Cut a 5 inch piece of floss off of the embroidery string bundle. Wrap the embroidery string over the bar. Add a dot of hot glue, tie into a double knot and pull tight. Wrap the string around the tassel knot and hot glue the ends down. To keep the tassel from moving, push the tassel aside and add a small dot of glue to the center of the bar. Move the tassel back. Trim your floss on the ends. 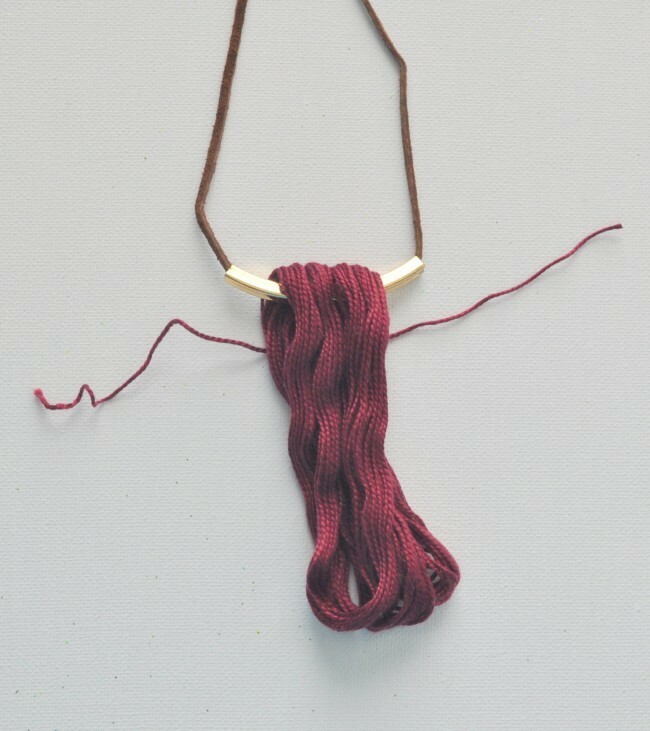 Tie your leather in a knot to the length you would like the necklace to hang. Mine are around 40 inches long. Cut a 45-inch long piece of leather string. Add ten jump rings on either end of the tassels and between however many tassels you will have. 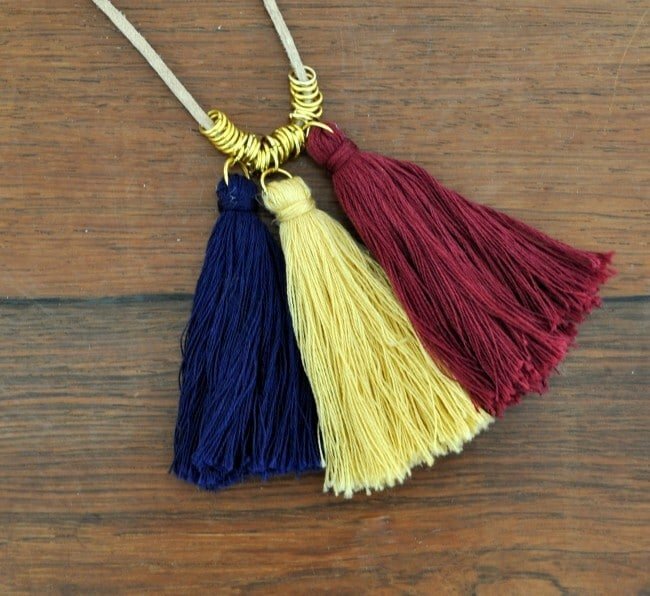 In other words, if your necklace has three tassels, you will have 10 rings- Tassel -10 rings -Tassel- 10 rings -Tassel-10 rings. 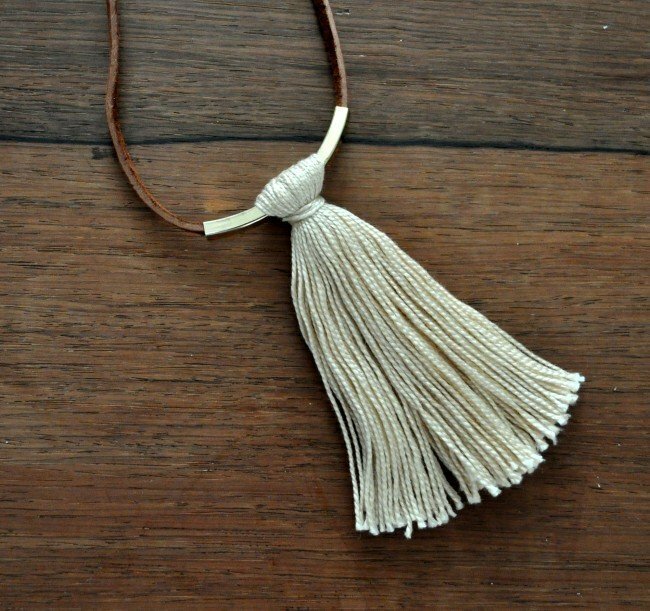 Tie your leather to the length you would like the necklace to hang. 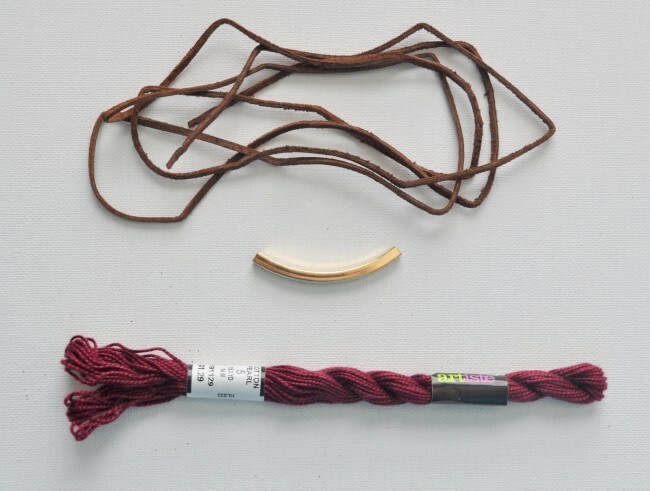 Fold a bundle of embroidery string in half and feed through a jump ring. 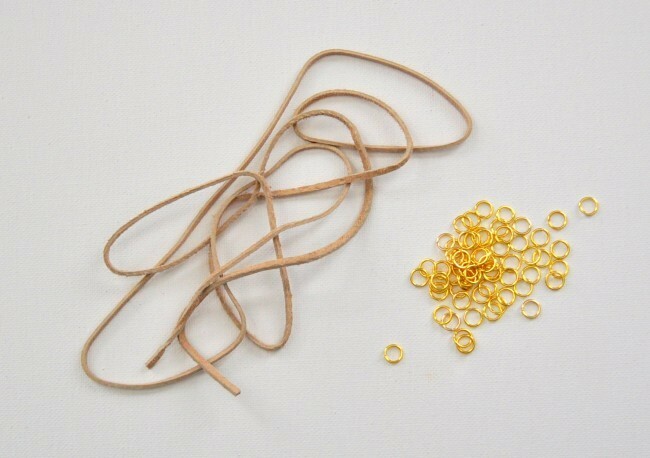 Cut a 5-inch piece of the same floss off of the embroidery string bundle. Tie the string in a knot tightly at the bottom of the jump ring. Add a dot of hot glue and pull tight. 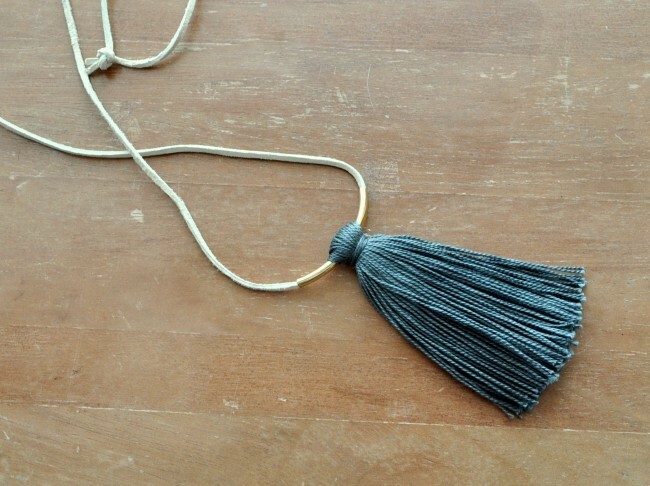 Wrap the string around the tassel knot and hot glue the ends down. 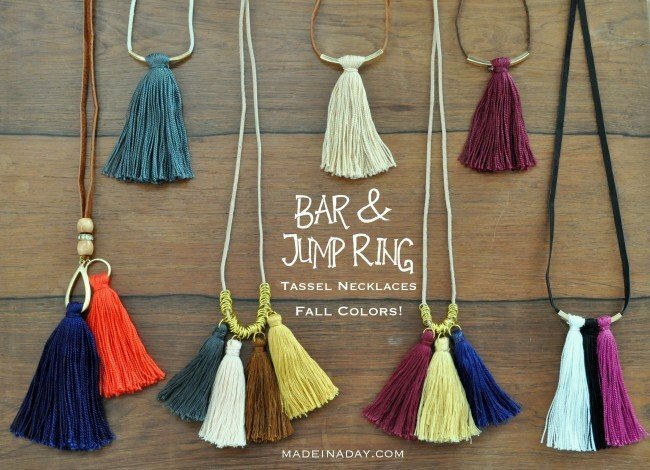 Add the tassel to the leather string between the 10 Jump rings and that’s it! 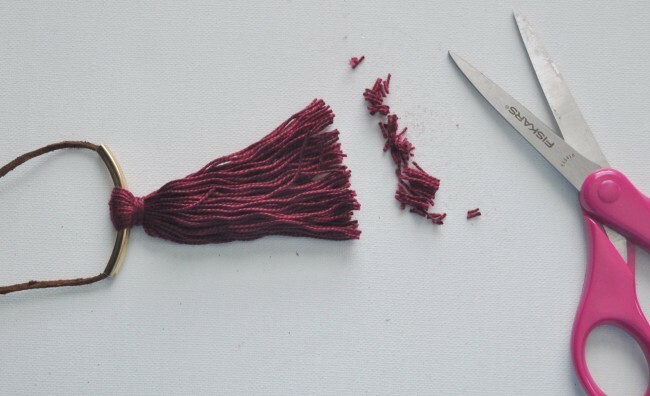 TIP: If your tassels are wavy when you are finished, you can use an iron to smooth them out. This works on the leather too! 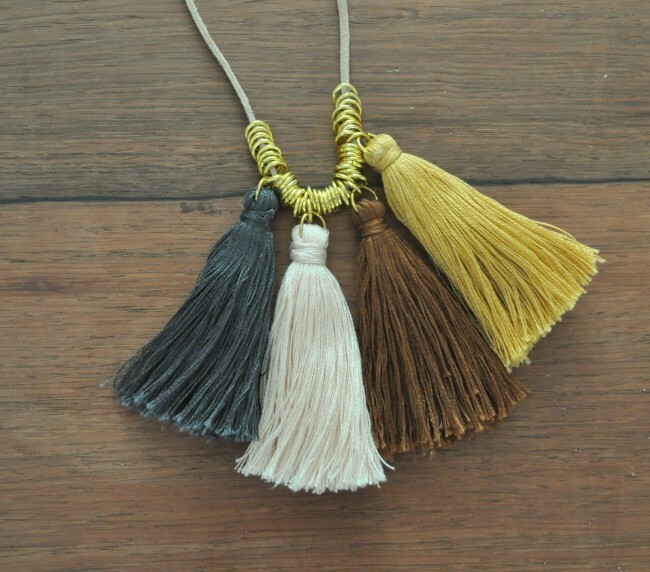 See more of my Tassel Posts for a more detailed description on how to make tassels. I love these and the fall colors accent my outfits so well! 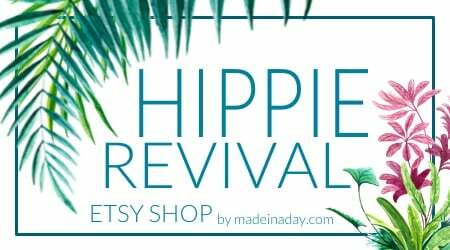 They are so easy to make, I made a whole new custom jewelry wardrobe for Fall in a couple of hours! What colors do you like best for fall? Incorporate them into your jewelry to make your fall outfits pop! 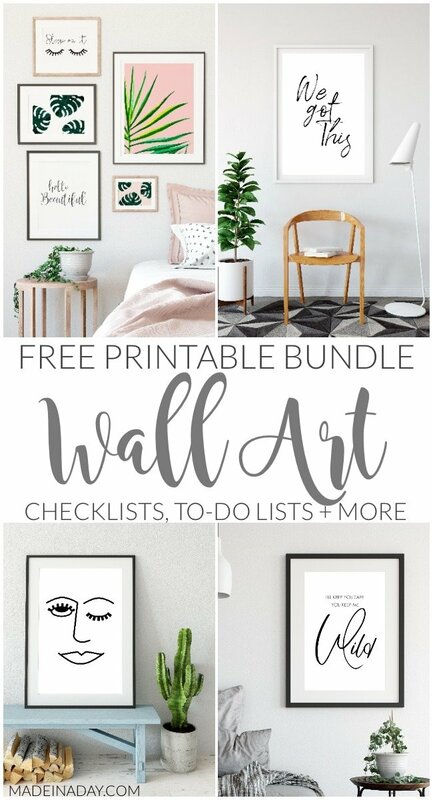 These would make great holiday gifts too! How do you keep the ends of the floss from unraveling? The embroidery floss does not fray. Comb the floss on the tassel out, cut the ends off straight and they are fine. I have these for a couple of years and no fraying yet. 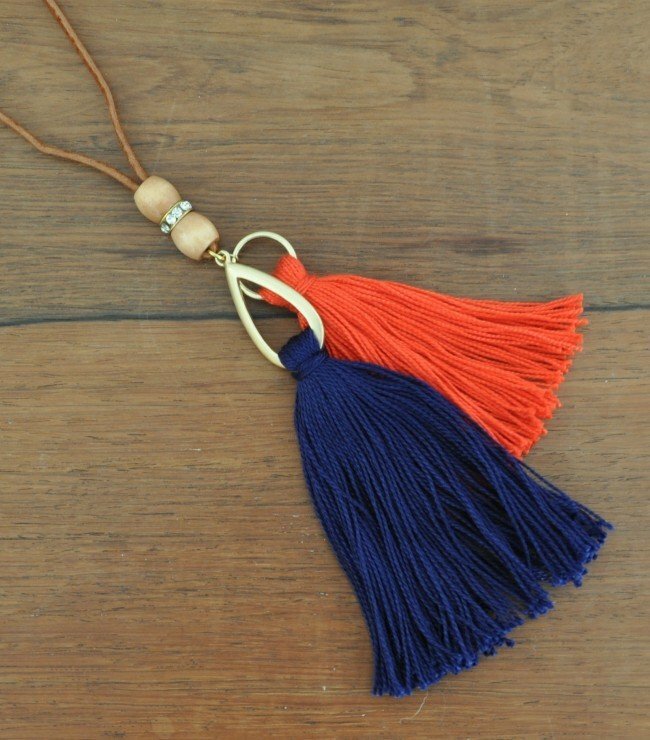 Where did you find the gold loops/findings you used in the last picture (orange & navy)? Walmart has it all in a set and Micheals has just the hoops. The jewelry company Cousin makes them. Hope this helps! 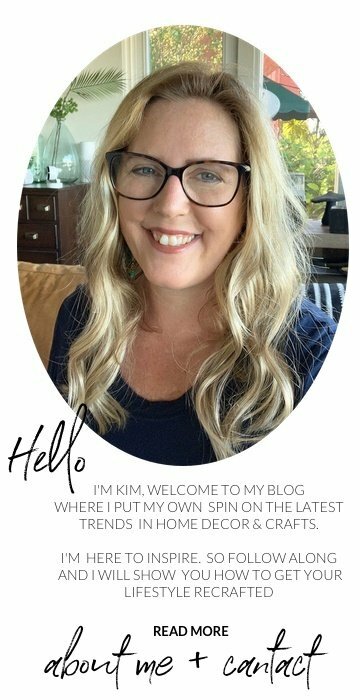 Kim, I love these! 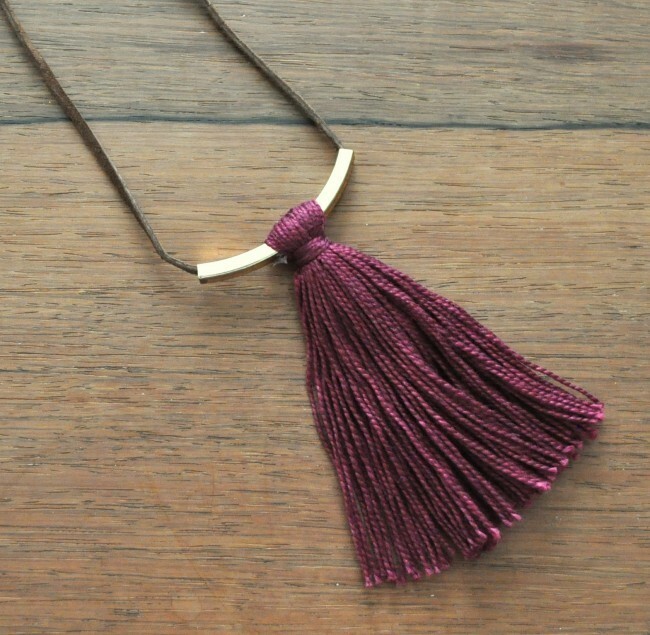 I’m a fan of tassels and you make this seem so easy to do! I even have some tassels that I hang on my Christmas tree! Thanks Shirley!! Ha now I have to make some for ornaments!! Lol! Kim, these look awesome! I love making jewelry. These would make great Christmas gifts! You could even do earrings or keychains! Ha, yes earrings would cool with the bar tassels! Thanks for the idea Chelc! These are really, really cool! 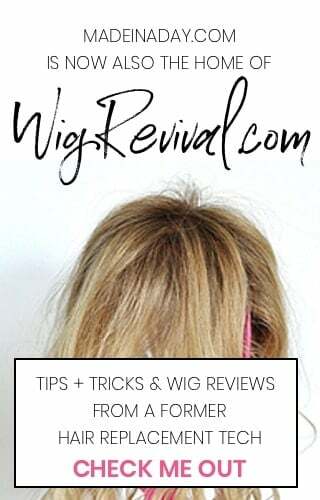 I’ve actually been curious about how to make tassels in general so this tutorial was very helpful. 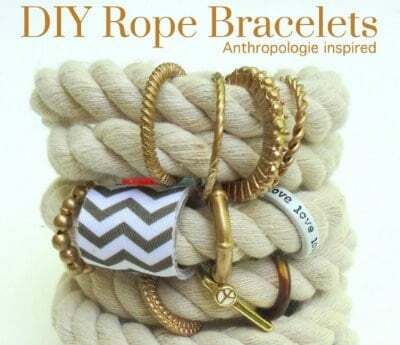 I may just have to make these for my friend for Christmas – pinning to my DIY fashion accessories board! Thanks so much and uyes they would make perfect Christmas gifts! Thanks for reading! 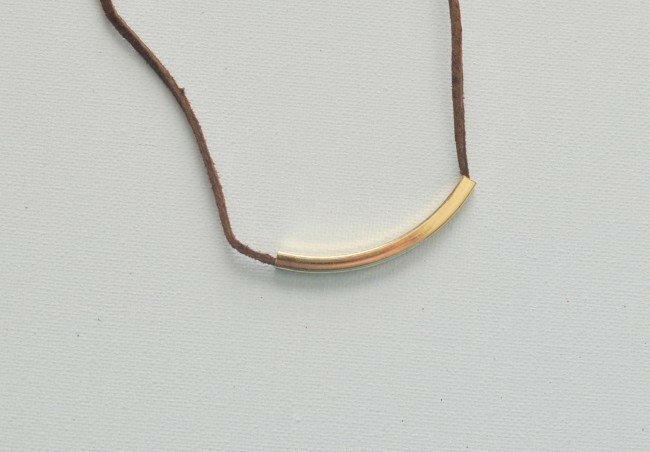 How do you finish the ends that go around the neck? Do you just tie it off or do you glue on some type of closure? 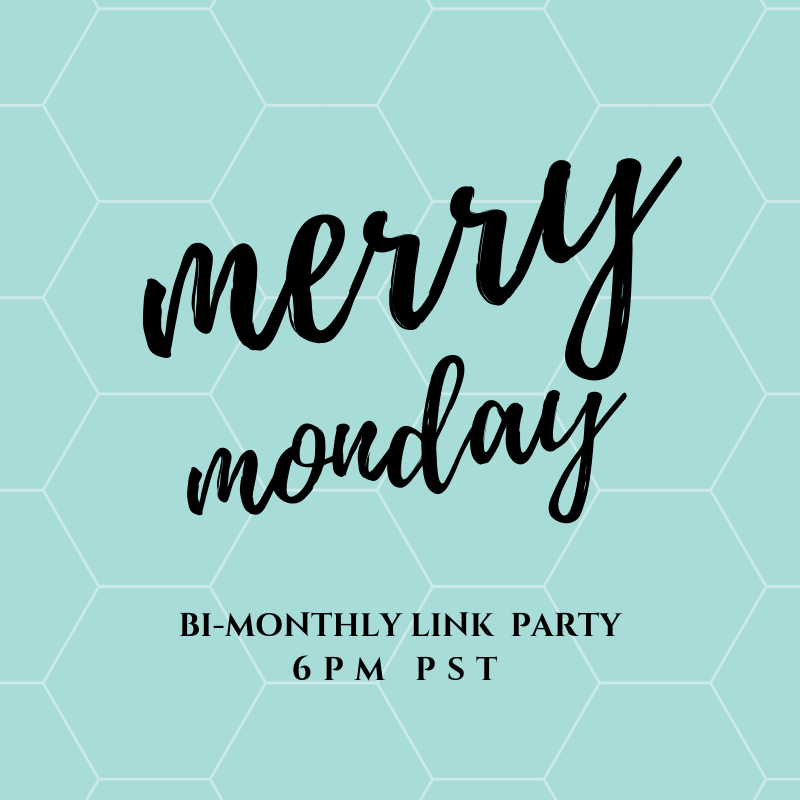 Very creative – Thanks for linking up to Pin Worthy Wednesday, I have pinned your post to the Pin Worthy Wednesday Pinterest Board. Looks like a fun little project. Great colors too! I could see my daughter whipping up a bunch of these for friends for Christmas. Very cute! I think I have all the stuff to make these. I will pull my supplies out and my girls and I can get creative! Thanks for the idea!